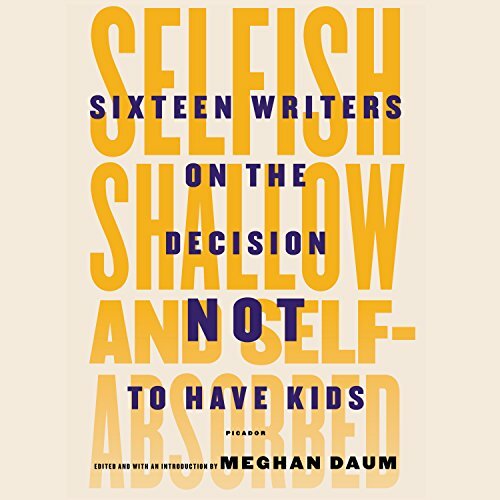 Showing results by author "Meghan Daum"
One of the main topics of cultural conversation during the last decade was the supposed "fertility crisis" and whether modern women could figure out a way to have it all - a successful, demanding career and the required 2.3 children - before their biological clocks stopped ticking. Now, however, conversation has turned to whether it's necessary to have it all (see Anne-Marie Slaughter) or, perhaps more controversial, whether children are really a requirement for a fulfilling life. It's a report tempered by hard times. In "Matricide", Daum unflinchingly describes a parent's death and the uncomfortable emotions it provokes; and in "Diary of a Coma" she relates her own journey to the twilight of the mind. But Daum also operates in a comic register. With perfect precision, she reveals the absurdities of the marriage-industrial complex, of the New Age dating market, and of the peculiar habits of the young and digital. 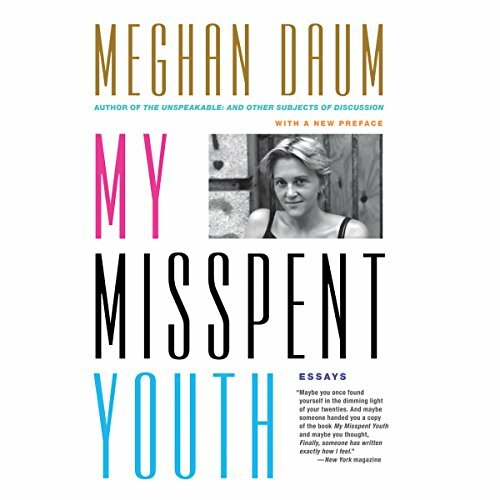 From her well-remembered New Yorker essays about the financial demands of big-city ambition and the ethereal, strangely old-fashioned allure of cyber relationships to her dazzlingly hilarious riff in Harper's about musical passions that give way to middle-brow paraphernalia, Daum delves into the center of things while closely examining the detritus that spills out along the way. With precision and well-balanced irony, Daum implicates herself as readily as she does the targets that fascinate and horrify her. 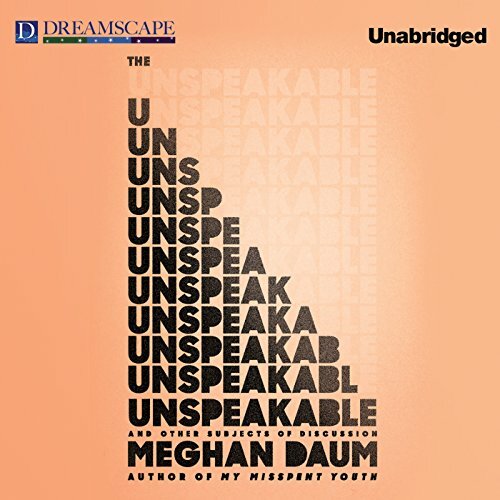 A seminal new audiobook that reaches surprising truths about feminism, the Trump era, and the Resistance movement. You won’t be able to stop thinking and talking about it. A rollicking journey through the wild world of real estate, Life Would Be Perfect If I Lived in That House is the story of "a very imperfect life lived among very imperfect houses" and one woman's obsession with the search for four walls (along with, preferably, a roof not in need of replacing) to call home. 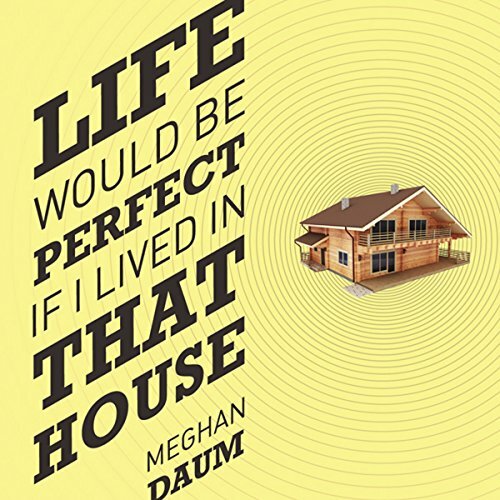 In the six houses and many states where Meghan Daum spent her suburban childhood, for the Daum family, "if there was anything that came close to a regular weekend activity it was attending open houses."